ASUS does in fact make their own line of Chromebooks, but the company is making sure that they can appeal to any audience, even if it means competing with their own products. They aren’t just limiting their budget priced notebooks for Google’s operating system. 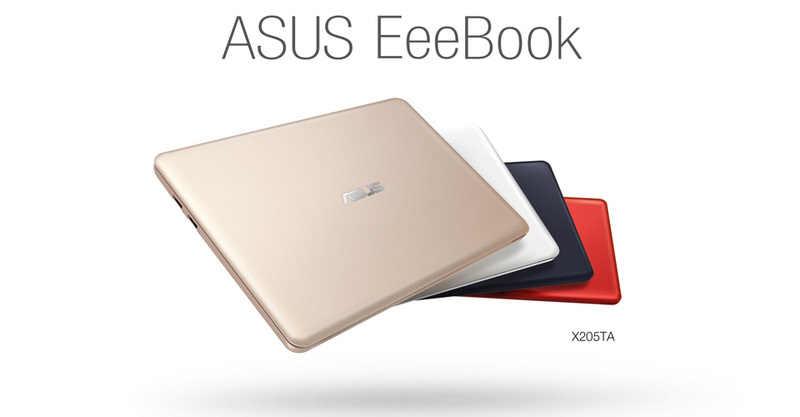 At IFA 2014 ASUS unveiled the EeeBook X205. It is an 11.6 inch notebook stays around the same price as their line of Chromebooks but adds a few different features. It launches later this year and will retail for $200. The EeeBook X205 looks great. It is really small and light, but big enough to have an enjoyable experience. It is 11.26 x 7.61 x 1.09 inches and weighs just over 2 pounds. There is no way carrying this thing around is going to wear you out, and it will probably fit just about anywhere you could pack it. It has a nice, smooth and attractive plastic body and is available in white, black, or gold. I haven’t seen the gold version yet, but I am a sucker for anything that offers a gold option. You aren’t going to get any seriously heavy work done on this notebook like video editing or sound production, but it is more than enough to do every day computing on. It does have some cool features too, like being able to stay connected to the internet when when its asleep. This means that it can wake up about as fast as a smartphone and you’ll be able to automatically download updates without even having to do anything. Inside the EeeBook X205 there is a quad core Intel Atom Bay Trail-T Z3735 processor with 2GB of RAM and up to 64GB of internal storage. It comes installed with Windows 8.1 with Bing, which is basically the Windows version of Chrome. For two years you get 500GB of ASUS WebStorage for free. That is even better than the 100GB of free storage that Chromebooks offer for the same exact length of time. This is definitely a really cool alternative to a Chromebook and even comes with some features that you’re not going to find anywhere else. It is for sure worth checking out, and should be hitting shelves in the United States sometime this fall. The Tech Army Is A Vast Network Of Skilled Technicians With A Variety Of Skill Sets, Go To www.Tech-Army.org To Join! Your Phone’s Display Could Be Getting Sensors In It. Is This Going Too Far? This biggest thing that I think of when I think of tech advancement is connection. It’s all about staying as connected as possible these days. It’s all about giving the consumers something more to work with with. Apple will be (more than likely) switching their display covers from Guerrilla Glass to a crystal sapphire glass for the iPhone 6 instead. Corning, the company that produces the Guerrilla Glass is trying to pull Apple back by reworking the Guerrilla Glass to allow for the features that analyze such as your temperature, whether or not you are sick, and even your DNA. If this could work in conjunction with things like Apple’s HomeKit, it could essentially keep everyone in your home informed about your health in real time. Should you be far away from home and get sick, those that live in your house will be able to appropriately respond to the situation. Not all the glitters is gold however. Even though the connection and real time health issues are nice and fancy, it could still mean something slightly detrimental. The new displays and the technology used to make it could mean that the price skyrockets. iPhones are already expensive enough already, so could these displays push the price tag up even further? Along with the price tag, do you really want to spit on your iPhone or check your blood sugar levels on by putting blood on/in your phone? I tend to feel like that is a bit of a dangerous game, for specific reasons. We live in a society that is constantly talking about security. Keep your money secure. Keep your family secure. Keep your identity secure. Keep your documents secure. It’s all about security. So should this particular display take point on the new iPhones, and be something that we can, in fact, use to “analyze” our health and DNA, is that something that you would really want to have? Think about the fact that your phone has a GPS tracker in it. This isn’t to go off and talk about any type of conspiracy theories or anything of the sort. 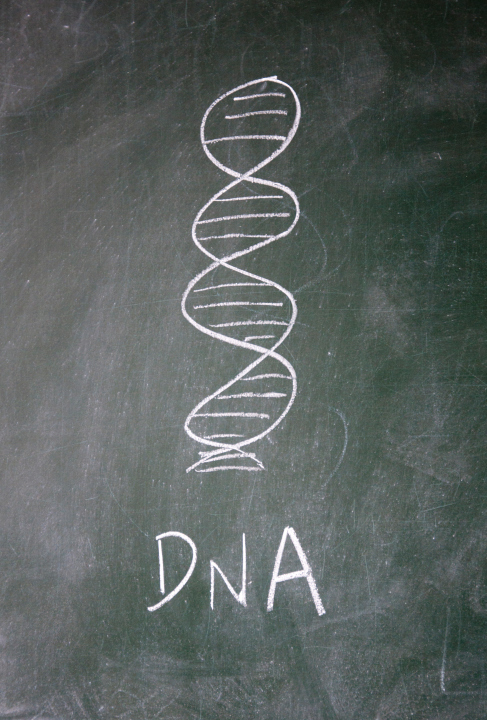 However, there are some of us who feel that our location itself doesn’t need to be revealed, let alone our location AND have our DNA analyzed. I’m all about having more advancements and features for our technology. That being said, I’m not sure that having the ability to have your phone work with your DNA will go over well with the general public. Corning is trying to use the good parts of this new display to keep Apple from going with the crystal sapphire, but Apple might want to think about the public reception before deciding on the new displays for the iPhone 6. Tech-Army.org Is Looking To Expand Our Network Of Professionally Trained And Certified Installers, Engineers, And Techs. Enlist Today! 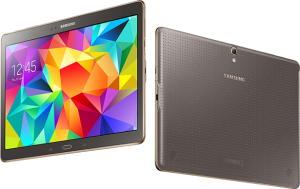 This week Samsung has unveiled two new additions to its line of tablets. Didn’t think tablets could get any more complex? Well they sure can, the new Galaxy Tab S devices are the thinnest and lightest tablets with top of the line display screen graphics. Samsung claims that the Galaxy Tab S line has the most advanced display screen technology. 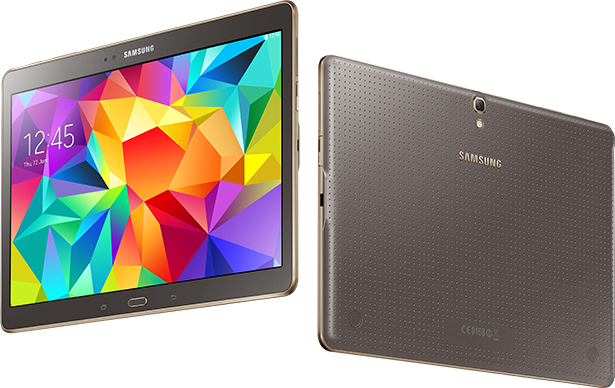 The 10.5 inch Galaxy Tab S offers an impressive 288 ppi compared to Apple’s iPad Air with only 264 ppi. Samsung is surely setting the bar higher than ever for the mobile industry with these complex tablets. So what does this new tablet design have packed if it’s so thin? Even if this is one of the thinnest tablets designs yet, the Galaxy Tab S has a resolution of 2560 x 1600 pixels and a 16:10 ratio. The screen delivers a more realistic image because of its high, compacted resolution. It delivers more than 90 percent of Adobe’s RGB color coverage. The Galaxy Tab S also uses advanced outdoor technology, which makes it easier to view in sunny or dark situations. Both of the new tablet models, the 8.4 and 10.5 inch are super slim, measuring around 6.6 mm deep which makes them one of the lightest tablets on the market. The new models also have extended battery life, which is a great perk for everyone on the go. It is estimated that these improved tablets will be available in July or pre-ordered at a number of outlets which include Sears, Best Buy and Amazon. However, they aren’t the cheapest. These new models will run about $399 for the 8.4 inch and $499 for the 10.5 inch WiFi models. If you are a tablet fanatic; this release isn’t one to miss. The first fruits of this new labor will be Dell’s new OptiPlex 3030 all-in-one. The PC is set to ship next month and will be the first of hopefully many new devices to use recycled materials. Next year Dell plans on releasing more laptops, desktops and monitor back-panels using the recycled plastic, according to Dell’s Director of Environmental Affairs Scott O’Connell, who also mentioned that the products will be labeled certified sustainable by Underwriters Laboratories (UL). Obviously, Dell will save money by using recycled plastic, though O’Connell did not mention whether or not these savings will be passed on to consumers via lower prices. However, it will be much easier for more and more people to recycle electronics while Dell will also provide a PC mail-back option, O’Connell stated. According to Senior IT Analyst at Greenpeace International Gary Cook, the plan to establish a recycling program internally by Dell could reduce the need for “virgin” plastics, which can be damaging to make for the environment. “We need to see plastics last longer,” Cook added. 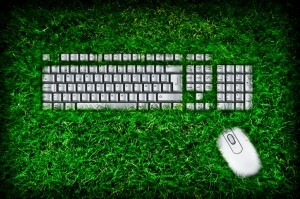 Many tech companies, including Dell and Apple, have helped increased expectations of sustainability in the computer industry, leading as examples for other companies to fall in line. PC makers are using more and more metal in computer chassis while handset makers are using more and more nonpetroleum plastics, all in efforts to cut down on using environmentally harmful plastics and other materials. 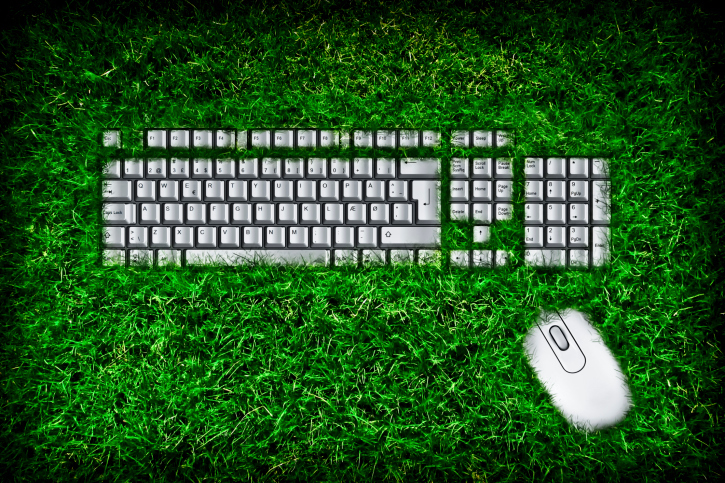 Greenpeace criticized Dell last year for straying away from its carbon-neutral goals and advocacy of sustainability. In a ranking of the most economically friendly and green IT companies Dell ranked 14th, coming in behind the likes of Microsoft, IBM, HP, Wipro, Fujitsu, Google and many others. Dell decided to curb the sustainability efforts when it tried to go private last year but has since reinvigorated the program. “They are trying to show some initiative,” Cook added. AT&T May Be Bringing Much Faster Internet To YOUR City! These days, it seems like Wi-Fi, 3G, and 4G LTE services and plans are all the same. They may have different prices, but at the end of the day they may as well all be the same. Because of this, your internet connection may still seem a bit sluggish. This could be caused by your tech being outdated for one. You may have old devices that are slow just because they are aging, or you may need to go through your computer or device to free up some space to allow for better performance speed. That being said, it may also be your internet connection in general. You have to think about how many computers, tablets, phones, and other devices connect to the internet every day. Certain providers may get clogged with users causing slower speeds, however there happens to be one provider that has a plan to change that. While they may not be able to unclog all of the other companies, AT&T is planning on implementing their new fiber-optic internet that will cause internet speeds to skyrocket past what we know and are used to. Fiber-optic internet is something already being utilized by some, thanks to Google Inc.’s version of fiber-optic internet known as “Google Fiber”. Naturally AT&T is jumping on this ship to compete with Google and turn a profit as well. Before AT&T is able to install the new fiber-optic internet, they must first go through the approval of all the local officials necessary to make this happen. The cellphone company plans to eventually have this new internet available to some 100 different cities across the nation. As of right now however, There are 21 major cities that will be used as a starting point. 3 of these cities include Atlanta, San Diego, and Houston. 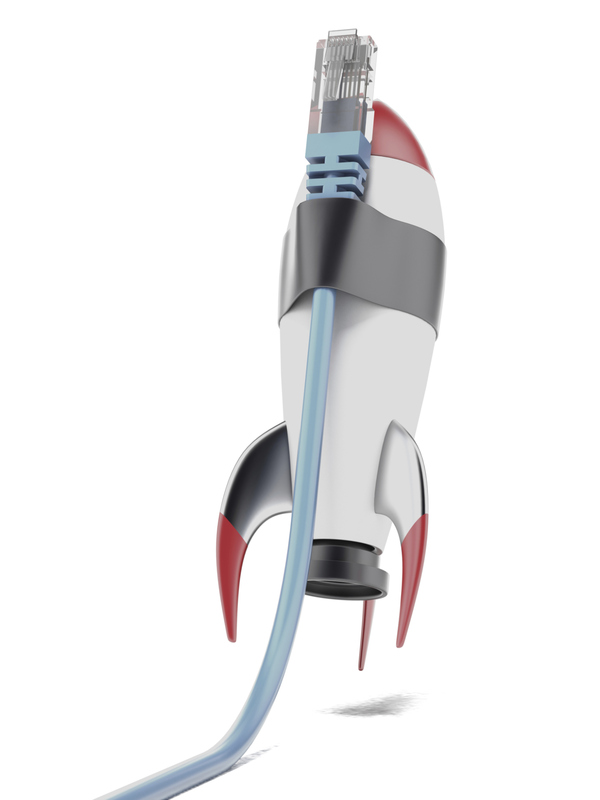 AT&T has also claimed that this new fiber-optic internet connection will allow internet speeds to transfer data at the rate of 1 gigabit per second, roughly 100 times faster than the internet we know today. They plan to offer this internet in conjunction with U-verse television, along with possible phone plans to both consumer residents and companies alike. What has caused this spike in interest for AT&T? Well the home for this company is Texas. Google Fiber has been offering its fiber based services to this region of the country, so naturally when AT&T saw someone else encroaching on their territory and how well the fiber service worked, they decided to do something about it. Google Fiber offered its services first to Kansas City, MO back in 2012. Since this first offering, they have made plans to expand to different markets. Many of these markets are the same ones that AT&T is planning on setting up shop in. Right now, AT&T has plans to set up their fiber internet services in 6 cities in North Carolina. Google has plans to set up their fiber services in 3 cities in North Carolina. With major cities being the target market, it’s safe to say that some of these cities will overlap and we will then see how the competition between the two companies goes. In terms of price, where Google is offering their services for Google Fiber, it seems pretty affordable. About $70 a month for just the internet service, and obviously as things are added on such as phone and TV, the price rises and you can expect a bundle rate. As the year progresses, we are sure to see more information and prices on both of these companies’ fiber services, along with a lot faster internet. possible quality with images and resolution in technology. Thus far, 4K screens were popular with TV’s and professional monitors, but will start to make their way to laptops and eventually tablets. and the 4K is also 10-point touch capable. But the P50t is way more than just a pretty screen, it offers users many more perks packed with: an AMD Radeon R9 M265x graphic card, 16GB of ram, 1TB of hard drive space and four USD 3.0 inputs. So all of that power will be compacted in to a 4.8 pound laptop. As of now, Toshiba has yet to announce its pricing for the P50t, but looking at all the perks, it will cost more than your average laptop. 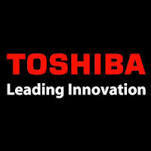 More updates about Toshiba’s new laptop model will be released later this summer. Google Glass… For Our Soldiers? The best of the best is usually saved for our soldiers right? Well some may thinks so, but it’s not always glorious battle out on the front lines. War is an ugly thing, no matter how you slice it. We, as a nation, have the largest and most advanced military in the world. It may not be the best thing we can to make their lives more luxurious out there, by giving them new weapons and tech, but it will help save their lives if used correctly. We’ve seen way too many science fiction movies, and played way too war shooters, such as Ghost Recon and Call of Duty, to see all of the possibilities to make our soldiers’ lives safer. If you are familiar with some of these games, you may have noticed the visor gadgets that some of them wear. It oddly looks like a military version of… Google Glass? While they are just games, and should not be taken too seriously, the technology so becoming more and more of a reality. Recently, the idea of having a military version of something like Google Glass has been tossed around. As our reputation precedes us, we are known for giving our soldiers only the best in high-tech equipment. The new “Q-Warrior” has been designed as an army soldier’s very own Google Glass visor attachment. The attachment itself is mounted to the soldier’s helmet and will cover only one eye. The visor will then be able to bring up valuable information on the battlefield, and even add to the soldier’s situational awareness. Just by looking at this plus the other features of it just show how far we are going to protect our troops. These new tech-specs for our troops can do basically anything that a soldier would find useful on the battlefield. They offer a translucent, yet high resolution display. The visor can offer a video stream over the all of what the soldier can see, all while overlaying important data. This new gadget also boasts some remarkably enhanced night vision. The Q-Warrior can even offer way points and routing information, along with the ability to identify (and tell the difference between) friendlies and hostiles. The ability to coordinate a small unit plan is also remarkable in terms of how big the device actually is. The ability for the device to tell the difference between hostile and non-hostile people could tremendously cut down on civilian and friendly fire casualties. Being able to have your Q-Warrior maintain a sense of balance in extremely volatile situations could save more than the life of the soldier using it. It will only be given to specific military units currently involved in counterterrorism or high level reconnaissance missions, just to see how they will fare. Should they prove useful and beneficial, the Q-Warrior could see its way worked onto military units like the Marines. the identification software installed with the glasses just show how far our army could go in protecting themselves and others. Here’s to hoping the Q-Warrior comes sooner, rather than later. Google literally just announced that it is selling Motorola Mobility to Lenovo for an estimated $2.91 billion, which is less than a quarter of what Google paid for Motorola a couple of years ago. The purchase, which seemed like a plus for Google, turned out to be the opposite with Motorola losing money and market share. As a result, a lot of tension accumulated between Google and other Android makers, particularly Samsung. center stage. Unfortunately for Apple that all may be about to change. Without Motorola dragging it down, Google can now start focusing on doing what it does best, making operating systems and apps that are far above every other company. In addition to that, Google can also start to fix its relationship with Samsung, which has suffered severely. What this means is that Apple may not have such an easy time winning over customers like it has done in the past. However, Google isn’t the only threat to Apple. As far as smartphones are concerned, Samsung has been the only real challenger to Apple’s iPhone. Sure the Windows Phone and other smartphones, like ones from HTC or Droid, have come out with remarkable devices, only Samsung has posted the sales numbers and the hardware to challenge the iPhone. When you combine Lenovo and Motorola you get an entirely new beast that could take a sizable chunk out of Apple’s pie. Obviously it won’t come anytime soon and it certainly won’t be an easy fight for Lenovo/Motorola, though Lenovo has a tendency to dominate almost every market it enters into. For example, shortly after buying PC operations from IBM, Lenovo became the largest PC maker in the world. In China alone Lenovo is already the fastest growing smartphone maker with the company becoming last year’s second largest smartphone vendor in mainland China. As a result, Lenovo boosted its position in the global market in 2013, giving it the fifth spot behind Samsung, Apple, Huawei and LG. Apple has only been able to watch as its market share in China has dropped. As usual, Apple has offered no public statement about this purchase by Lenovo but I think it’s safe to say that if the company isn’t careful, we could very well see a Lenovo/Motorola device on the top of the international smartphone market instead of an iPhone. The Tech Army is looking for good techs to help expand our high-quality technology network. Members are professionally trained and certified high technology installers, engineers and technicians. Professionals involved in audio, visual, computer, network and/or surveillance technology. The Tech Army aims to provide better service from companies like yours. Fact is, companies in local markets are faster, better and price competitive with the big guys. The Tech-Army membership is located in thousands of cities worldwide. We can’t guarantee it will change your life, but you never know if you don’t try. Having a computer virus can be a scary, expensive, and sometimes, even dangerous thing to deal with. A virus can cause serious damage to your computer, corrupting files on your hard drive, and slowing down your computer’s processor by adding pop-ups or other malicious software that could render your computer, virtually, unusable. There are plenty of different viruses out there, but one is making headlines now due to theft!So what is the new malware that is corrupting peoples’ computers across the internet? It is a software called “Sirefef botnet, or ZeroAccess. 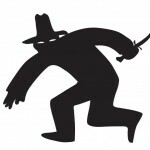 The malware was designed to steal from advertising companies that pay to have their advertisements on different sites. 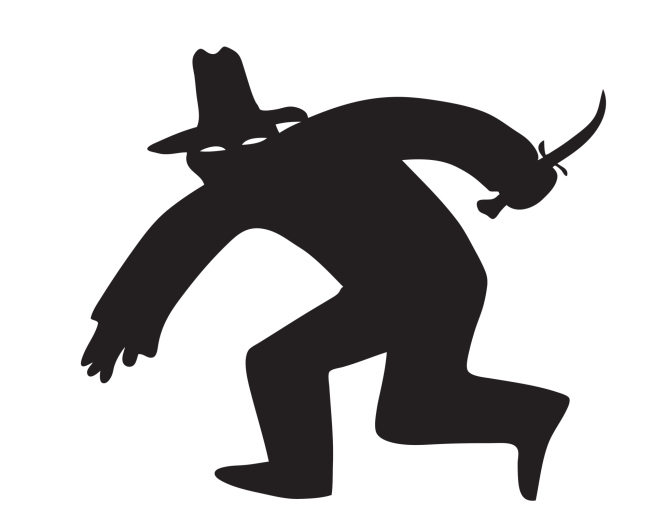 While the virus itself is not technically putting the money anywhere, such as in a Swiss bank account or into a some shady company located in the Caribbean Islands like you see in the movies, yet it’s still costing advertisement companies quite a lot of money. The virus will infect the computer, and will the direct the computer to click on some 48 ads, or so, per hour. With the infected computers causing the clicks on ads to continue to jump, it is causing the advertising companies to pay fees for the fake clicks as they are not real human traffic. The virus has already costed companies an estimated $2.7 million for each month that the virus has been active.In case you were a bit concerned about where the virus has been lurking, it has been affecting any device that is running a Windows OS. It’s been hijacking various search results, attaching itself to the link, and then downloads itself onto the victims computer after the link has been clicked. Well Microsoft and the FBI are not taking this crime sitting down.Microsoft does, in fact, have a digital crime unit for situations just like this and the division has technically “successfully disrupted” the malware. “How?”, you may ask. Well based off of what both Microsoft’s digital crime unit division and the FBI have done in tandem, that have effectively increased the cost and risk for cybercriminals and hackers to continue conducting their fraudulent business. The have effectively halted the botnet program’s efforts, for now at least.Research on the virus done by the University of California showed that roughly 1.9 million different computers were infected with the virus back in October. The other frightening fact was that 800,000 out of those 1.9 million get on the internet daily, which is in turn costing many of the online advertisers more and more money. 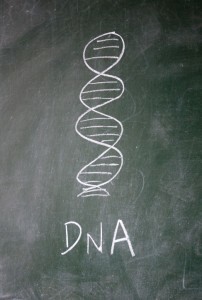 While yes the virus has been disrupted, it is not yet fully out of sight. The FBI and Microsoft are still using all of their resources to crack down on these cybercriminals and hackers that have infected many home and business computers already. Getting a computer virus is no laughing matter. If you feel that your computer, or other device running windows, may be infected, be sure to have it tested and update your anti-virus software if you have not done so already. It could mean the difference between a clean computer and an infected one.